Xmas Themed Content Coming to Terraria! Xmas content for Terraria has been announced by a tweet from 505 Studios. 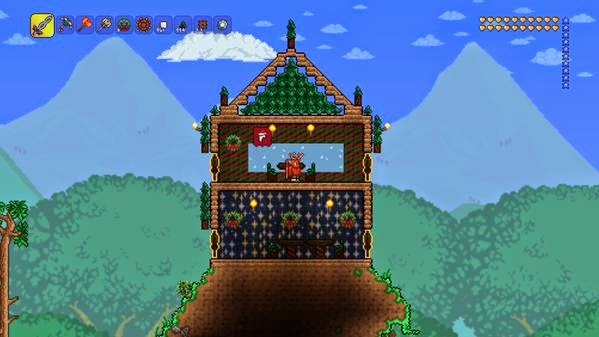 All PlayStation versions of Terraria will get Xmas content on December 15th. There is no information on what will be included in with the Xmas update, other then the screenshot that was also tweeted. You can check out the screenshot below! 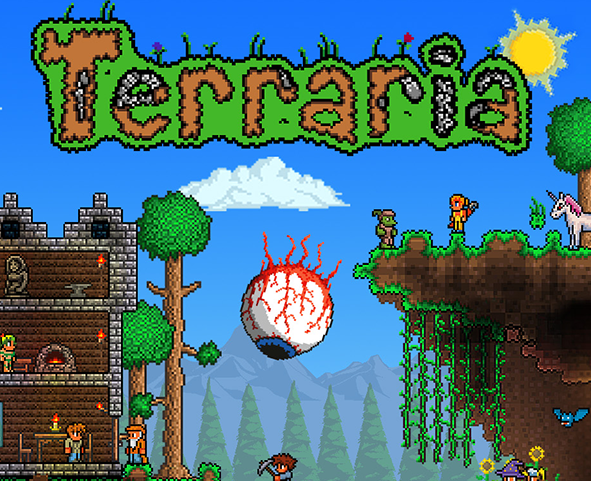 Are you excited for new Terraria content? Let us know below!